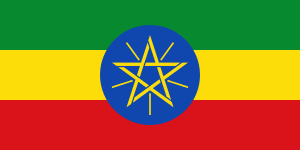 The African Games, also known as the All-Africa Games or the Pan African Games, are a continental multi-sport event held every four years, organized by the African Union (AU) with the Association of National Olympic Committees of Africa (ANOCA) and the Association of African Sports Confederations (AASC). In the early 1960s, French-speaking countries of Africa organized the Friendship Games. The Games were organized by Madagascar (1960) and then Côte d'Ivoire (1961). The third games were set for Senegal in 1963. 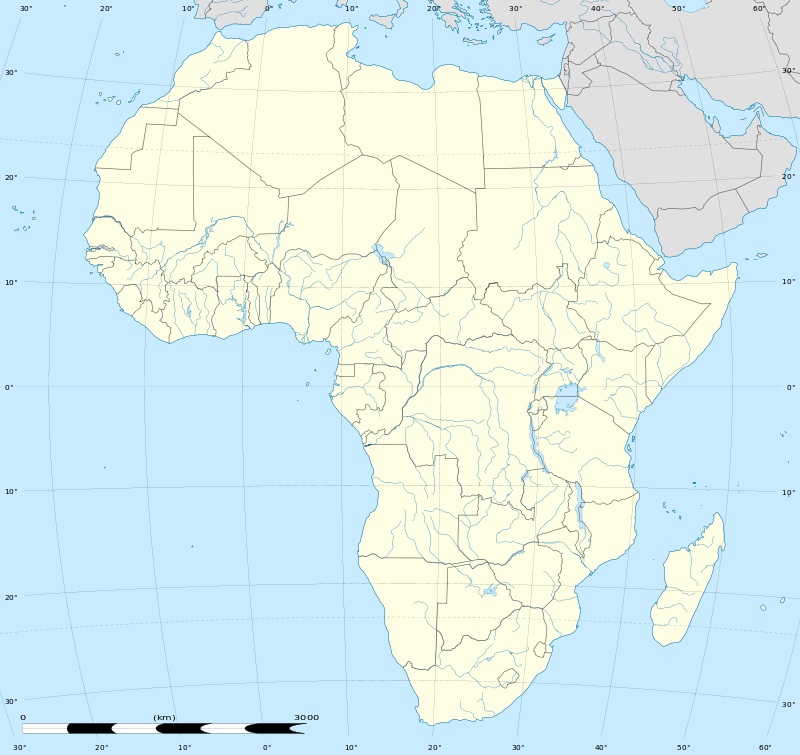 Before they were completed, African Ministers of Youth and Sport met in Paris in 1962; as a few English-speaking countries were already participating, they rechristened the Games as the Pan African Games. The Games were granted official recognition by the IOC as being on par with other continental Games such as the Asian Games and the Pan American Games. The four-year Olympic rhythm has not missed a beat since, and the Games have been organized in Cairo, Harare, Johannesburg, and Abuja. In 2007, Algiers once again hosted, becoming the first repeat host. 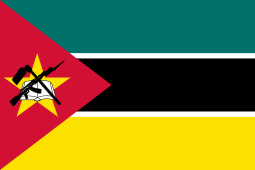 The 2011 edition of the All-Africa Games was held in Maputo, Mozambique in September 2011. 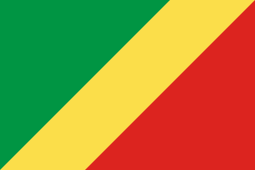 Brazzaville will host the 2015 edition in honor of the Games' 50th anniversary. 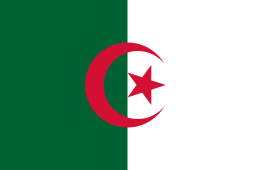 However, Morocco participated to the game from the first edition to the 1978 All-Africa Games. 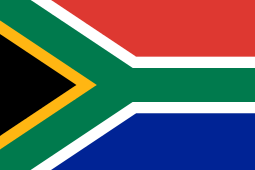 It is banned from the games from the 1987 All-Africa Games onwards because of a political dispute over Western Sahara. Morocco claims the territory as its "Southern Provinces" and controls 80% of it while the Sahrawi Arab Democratic Republic, which claims it to be a sovereign state controls the remaining 20% as the "Free Zone". 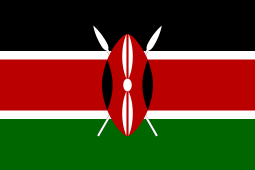 32 sports were presented in All-Africa Games history. 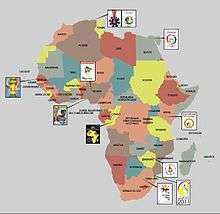 50 nations have won at least a single medal in the All-Africa Games, from 54 National Olympic Committees participating throughout the history of the Games. 42 nations have won at least a single gold medal.